Provide comfort for the family of Jan Young with a meaningful gesture of sympathy. Mrs. Peggy Jan Young, age 74 of Mineola, passed away on Saturday, March 23rd, 2019 in Mineola. She was born on June 21st, 1944 in Midlothian to the late Garland Lawson and Ila Mae Lawson. She was retired from the Mineola Bowling Alley. She was preceded in death by her parents and husband, David Young. She is survived by her sons, Ronnie Young of Mineola, Paul Sliger and his wife Betty Clark of Cedar Hill, Todd Sliger of Mineola; daughter, Cheryl Bryan of Mineola; grandchildren Falon Neill and spouse, Caleb Neill, Chelsi O'Grady and spouse Josh, Alyssa Young; great grandchildren, Joshlynn O'Grady, Kenli O'Grady, Harlan Neill and Alder Neill. A Memorial Service will be held on Saturday, March 30th, 2019 at Beaty Funeral Home 5320 S. State Hwy. 37 Mineola, TX 75773 at 1:00 pm, Bro. Ronnie Polley conducting. 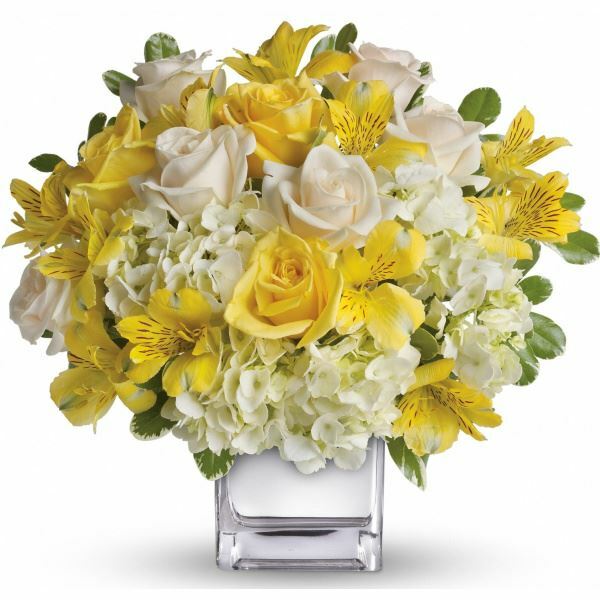 To send flowers in memory of Jan Young, please visit our Heartfelt Sympathies Store. We encourage you to share your most beloved memories of Jan Young here, so that the family and other loved ones can always see it. You can upload cherished photographs, or share your favorite stories, and can even comment on those shared by others. Tara and Sandra Young Riddle have sent flowers to the family of Jan Young. I will Miss my Aunt Jan very much. She was the kindest and gentlest of souls. My thoughts and prayers are with you all. 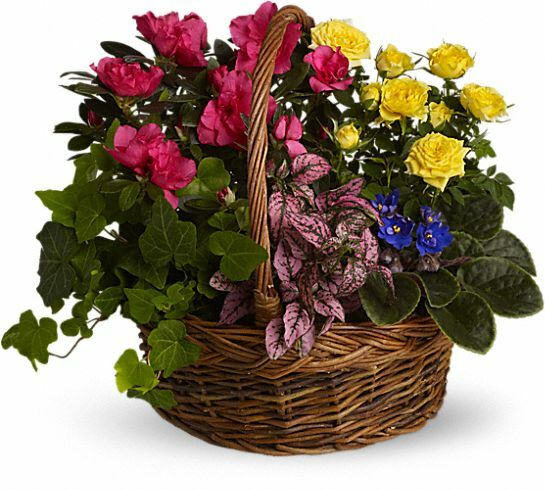 Tara purchased the Blooming Garden Basket for the family of Jan Young. Much love to you all. My dear friend of 38 years. She will be missed. Sandra Young Riddle purchased flowers for the family of Jan Young.